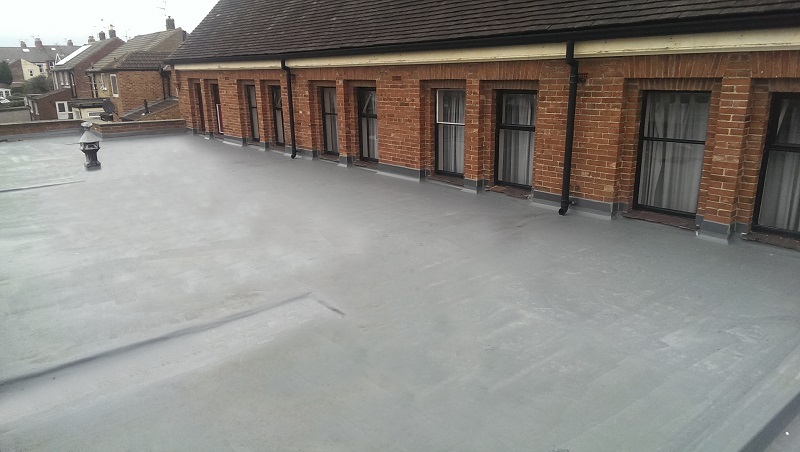 Topseal offers a range of advanced GRP roofing systems fitted through a national network of highly trained and approved installers. 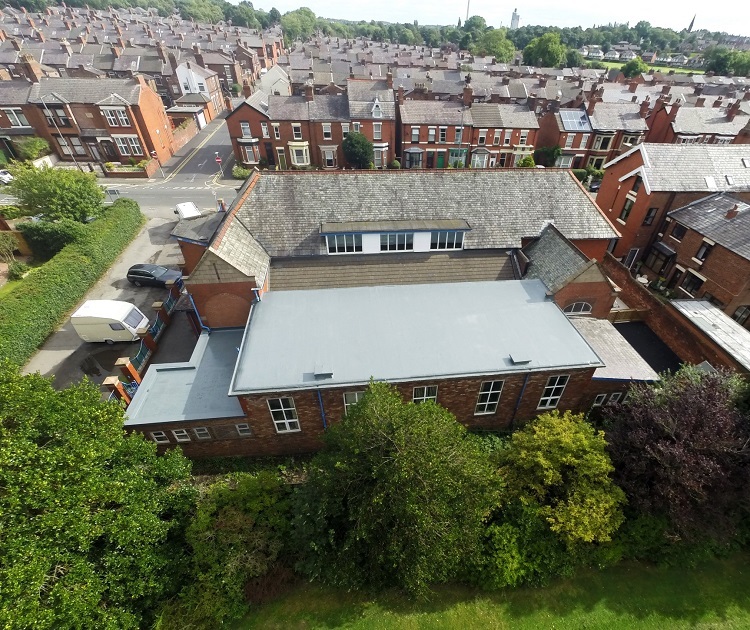 Since our system was first installed back in 1992 it has been installed on millions of square metres of roofs all over the UK. 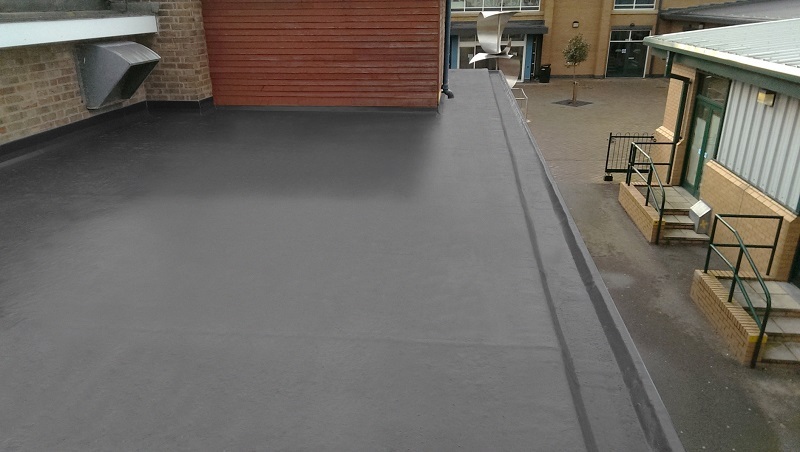 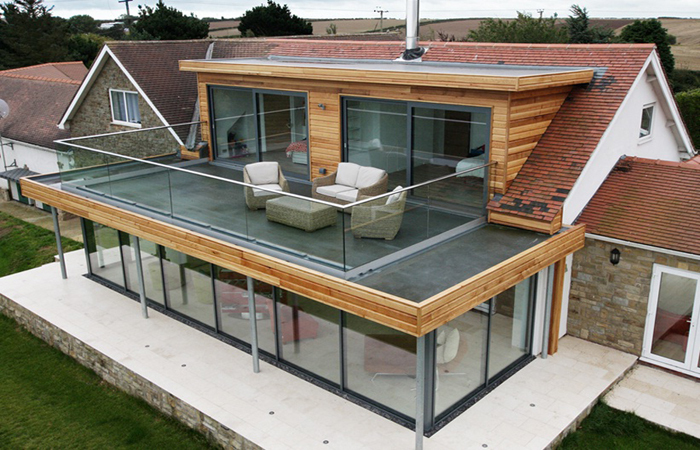 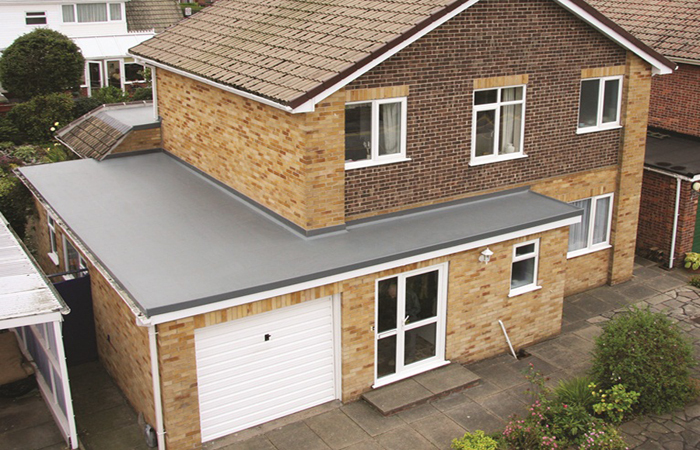 Topseal is the ultimate fibreglass flat roofing system suitable for both domestic and commercial works.